Antioch Home Kitten Nursery Adopt an Adult! Animal Heaven Contact Us! Welcome to Antioch Turkish Angora Cats. 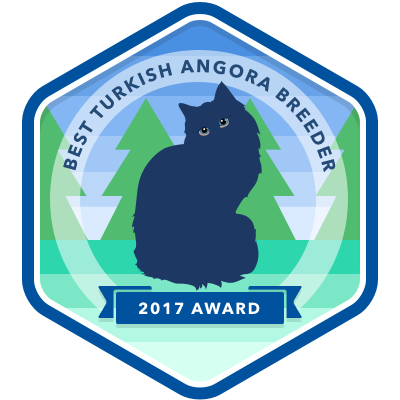 I hope you enjoy my site about the Turkish Angora cat, with detailed breed info. From our small cattery, we offer home-raised kittens, adults and rescued cats for adoption. We are well known and respected showing members of The International Cat Association, or TICA. We show occasionally in CFA. If you are looking for a Turkish Angora companion, visits to our home can be scheduled by appointment. We also ship, having a small cattery that falls below the USDA guidelines prohibiting shipping. We are located in central Ohio, but provide pet kittens to anyone in the lower 48 states of the USA. We pursue quality, not quantity, so there may be a worthwhile wait involved in obtaining your companion kitten. 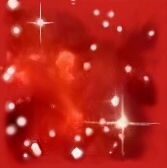 to visit the pages of our site! Please read our USDA STATEMENT. 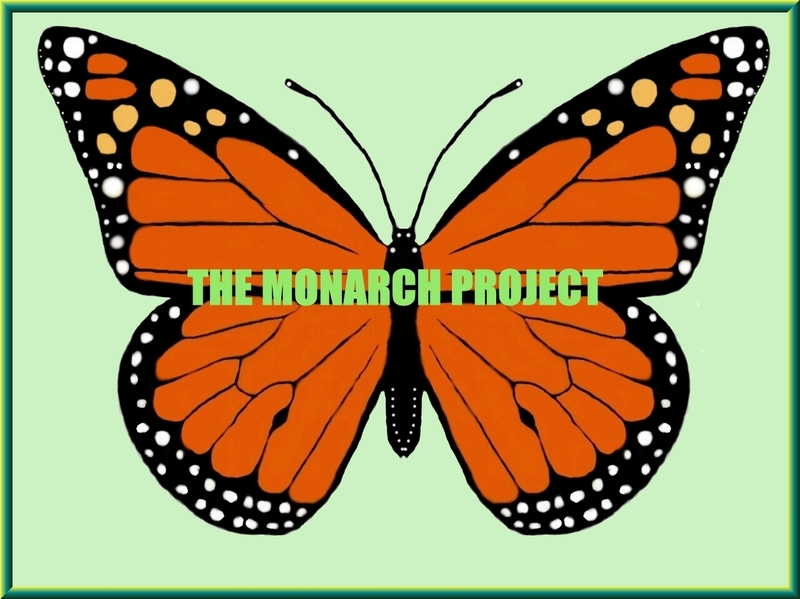 Click on the butterfly to see our Monarch pages. visited this site in the past.